63 Hours never went by so fast! 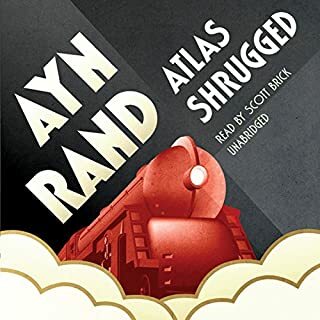 Awesome book and great story. I find myself listening to this compelling story every opportunity I got. Great narration. This is mankind’s last chance. Centuries of greed, pride, and hate have sent humanity hurtling toward disaster, and far from its original purpose. There is only one solution that can reset the compass and right the ship, and it is only two words. With time running out, it is up to David Ponder and a cast of history’s best and brightest minds to uncover this solution before it is too late. The catch? They are allowed only five tries to discover the answer. 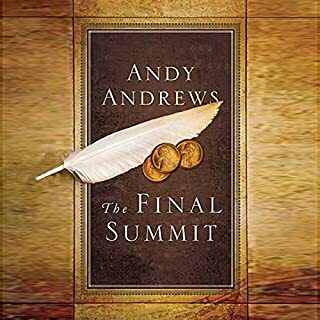 Andy Andrews combines a riveting narrative with astounding history in order to show us the one thing we must do when we don’t know what to do. I recommend you read the travelers gift first. Awesome Awesome Awesome! Andy keeps me on the edge of my seat the entire time! You cannot fight the dragon of fear in the usual way. An altogether different approach is required... one that is truly unthinkable. But one that any sincere individual can take who finally understands how to put it into practice. One of the greatest discoveries an individual could make in his or her lifetime is to learn how to be free of fear. 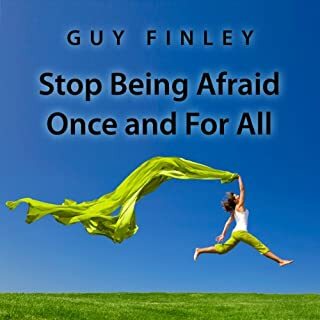 This hour long program holds within it the key to understanding a new action that gives you ultimate authority over fear. Guy has a unique way of exposing your feelings and thoughts for what they truly are. In 1942, German subs are dispatched to the Gulf of Mexico to sink U.S. vessels carrying goods and fuel. While taking a late-night walk, Helen Mason - widowed by war - discovers the near-lifeless body of a German sailor. Enraged at the site of Josef Landermann's uniform, Helen is prepared to leave him to die when an unusual phrase, faintly uttered, changes her mind. 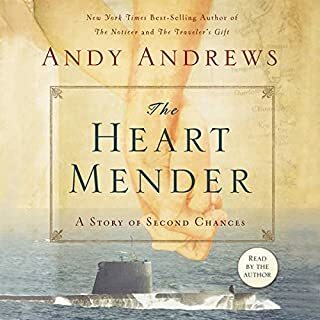 In The Heart Mender, a small town must prepare itself for the worst the world has to offer, and Josef and Helen must reconcile their pasts to create a future. I always find myself completely engulfed in Andy's stories. Truthfully it is hard to believe that this is a true story, but if it's coming from Andy, then I'm a believer!